What’s it Like to Own a Franchise? Do you fancy owning your own business? Are you wondering what’s like to be a franchisee? Yes, owning a franchise can be exciting and perhaps challenging to some, but franchise ownership is not for everyone. Here’s the lowdown - the good, the bad, and the ugly of owning a franchise. The biggest draw of buying a franchise is that you don’t have to start a business from scratch. The franchisor has done all the heavy lifting. So, all you have to do is follow the tried-and-test approach to running a business and generate significant profit. Unlike starting your own business, you’ll get a shortcut to profitability through a turnkey business system. Most franchises provide franchisees with marketing materials and advertorial campaigns, as well as help with TV, print, and local radio ads. You don’t have to lift a finger when it comes to all things to do with marketing and advertising for your location. The franchisor, through the corporate office, will make sure that the brand is top of mind, credible, and that the message reaches the masses. Whether it’s social media marketing, in-store promotions or nationwide campaigns, franchisees can count on the franchisor to do it all. For most franchise owners, the likelihood of making a profit is almost guaranteed. After all, you are buying a business idea that has been tried, test, and proven to be surefire by the franchisor and many other franchisees before you. In fact, a battery of recent studies has shown that franchises deliver success rate of around 95%. Owning a franchise is much akin to standing on the shoulder of a giant. Why? That’s because most are well-known, established brands with name recognition that you can take to the bank. If you intend to take out a loan, you’ll probably sail through without any hassle if you bought into a big-name brand. As a franchisee, your business will benefit immensely from lower costs of inventory, stationery, and other supplies due to bulk purchasing opportunities available through the franchisor. Often, these cost savings will contribute to your business bottom line and profit margin. As they say, “there’s power in numbers.” This can’t be truer when it comes to owning a franchise. That’s right; running a franchise business provides you with an opportunity to share your knowledge, insights, and challenges with other franchisees on the network. Besides, the franchisor and corporate office also provide ongoing technical, customer, and day-to-day support. In a way, you are in business for yourself, but not by yourself when you’re a franchisee. Recruiting the right talents is often a huge hurdle for most independent small business owners. As a franchise owner, that’s a thing of the past because the franchisor is responsible for filling any available position. They take care of everything, from announcing and setting interviews to training and onboarding new employees. This is a sacrifice that you need to make to get your hands on a business model that has been proven to work like a charm. 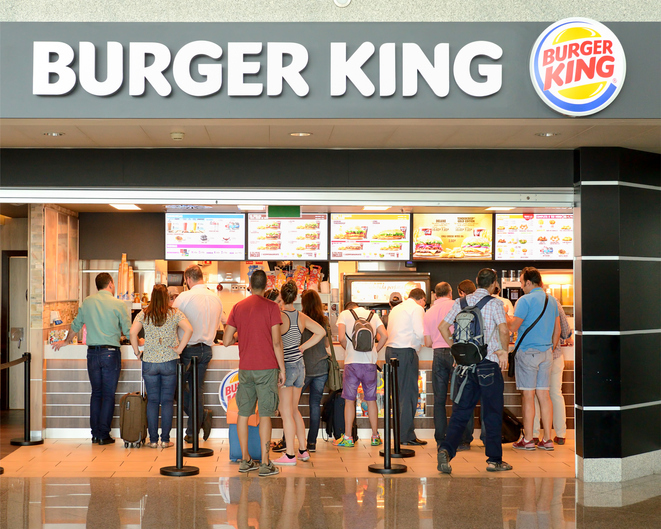 As a franchisee, it’s your responsibility to make timely royalty payments to the franchisor. After all, these funds go to defray the costs of corporate administration, marketing expenses, etc. While this isn’t true for all franchises, you’ll need to have a sizeable amount of money to cater to startup costs. For instance, you’ll be required to have an initial investment of between $5,000 and $1 million. This is dependent on the business you choose to invest in. There is not that much that is ugly about franchising if you are the right fit for it. If you have trouble toeing the line, you’ll find it hard to be a franchise owner. You have to share financial information and stick to set regulations and franchise-designed operating procedures. If you want to be a business owner and need help doing it, you may franchising the perfect way to own your own business.